Chaya is a 23-year old Washington, DC woman with cerebral palsy that affects her ability to swallow and communicate verbally. The Eric Fund purchased an iPad Pro with a case and large switch to help Chaya communicate more effectively so she no longer has to rely on facial expressions alone to share her thoughts. Chaya, who is a wheelchair user, can use the switch to operate the iPad from her wheelchair and communicate with her family, friends, caregivers, and the community. Chaya’s mother and therapists tried to help Chaya secure funding for the device several times before, but insurance and other funding streams deemed the iPad, and in turn Chaya’s ability to communicate, not “medically necessary” and she was denied the device until The Eric Fund was able to provide it. Now Chaya plans to use the iPad to communicate with her family and friends and share her thoughts and ideas. Marshall is a 21-year-old young man from Fairfax Station, VA who has a brain injury, cerebral palsy, epilepsy and hydrocephalus. Marshall has had more than 20 brain surgeries in his young life and, due his disabilities, he needed assistance communicating more effectively, performing daily tasks and activities and additional technological support as he prepares to find a job. The Eric Fund purchased an iPad Pro with a stand and adaptive applications for Marshall to help him with these activities. iBlason, a company that makes tough cases and accessories for tablets and other devices, generously donated not one but two cases, and also sent an extended battery and cables in kind when contacted by The Eric Fund so Marshall could get the most out of his new equipment. 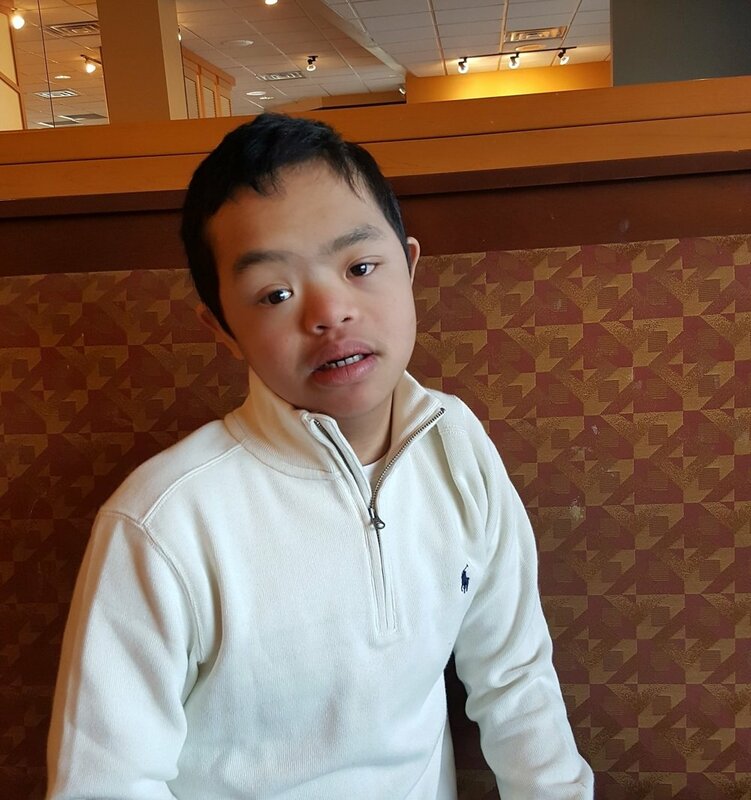 Marshall plans to use some of the adaptive applications not only to help him become more independent, but also to help him pursue his interest in cooking which he enjoys greatly. Jonathan is a nine-year-old boy from Woodbridge, VA who loves to be outdoors riding bicycles with his family and friends. 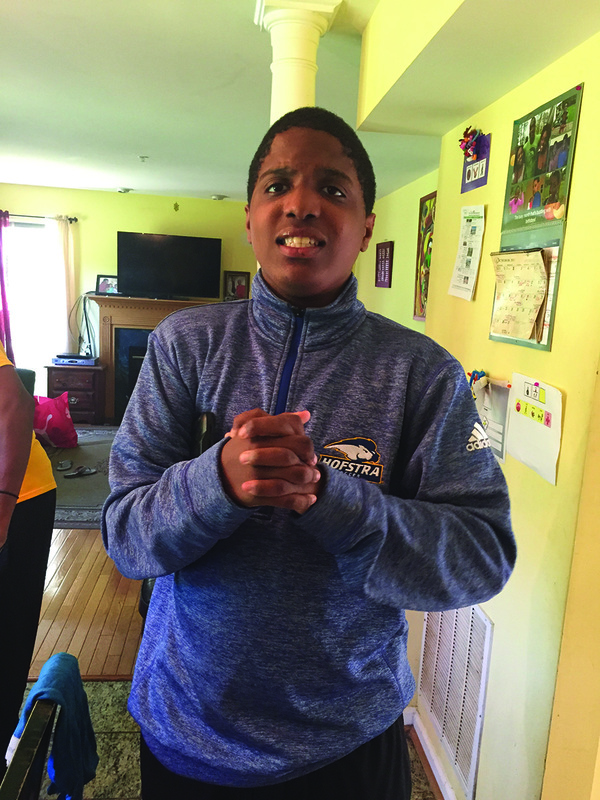 Jonathan, who has autism, developmental delays and hypotonia, had difficulty operating a bicycle on his own and would ride along with his mother and father in a sidecar or other adaptive equipment. Since Jonathan outgrew the equipment and couldn’t ride along, his family had to face the tough choice of sometimes leaving him home or not biking as a family like they used to do. The Eric Fund purchased a special adaptive bicycle with a motor for Jonathan that will grow with him. 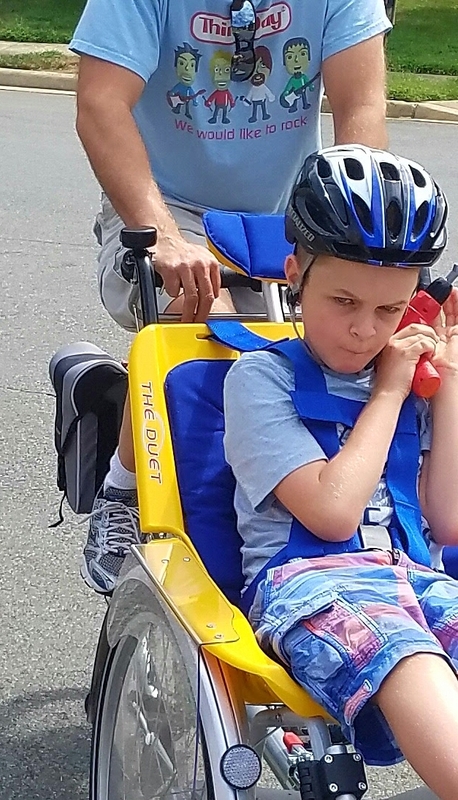 The Eric Fund was able to purchase the Duet bicycle, which normally costs $9,000, thanks to a generous discount from the manufacturer, a division of Alber USA with whom we have worked before, and Jonathan’s extended family making up the small remainder. Max is an 11-year old boy from Warrenton, VA. He is completely blind and is very impacted by autism. 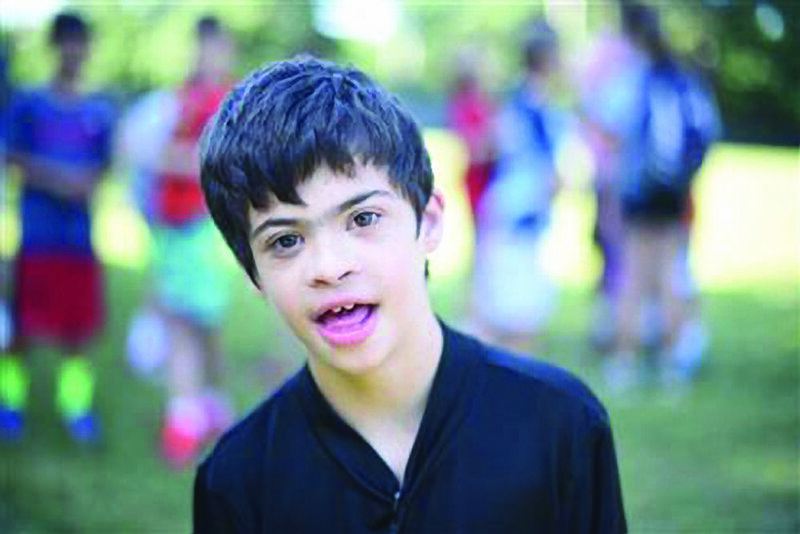 Max attends a public school where he receives both regular and dedicated classroom instruction. He has been learning Braille and making great strides. The Eric Fund provided Max with a Refreshabraille 18 and an iPad to enhance his learning. In November, his father took a class on how to use the Refreshabraille, so he can help Max use it at home in addition to school. 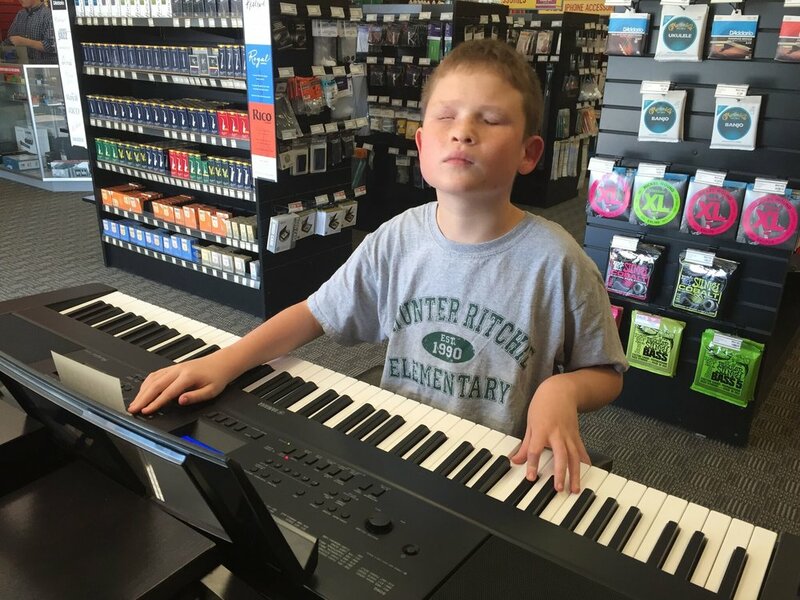 Max is a talented musician and has played piano in the school talent show. Recently, Max was invited to join the 5th grade chorus. One of Max’s biggest challenges is that he has a hard time adjusting when something he enjoys ends. His mom hopes he will learn to manage this anxiety through participation in chorus. Joshua is a 36-year-old man who works as a mail clerk near his home in Silver Spring, MD. He has Down Syndrome and vision impairment, which makes it difficult for him to read the fine print on mail, a recurring challenge of his job sorting mail. The Eric Fund awarded Joshua a device called a Smart flux Digital CCTV Hand Magnifier that magnifies text and makes it easier for Josh to see and read. Improved vision will lead to improved comprehension, which will result in Josh being able to perform more efficiently and independently at work. Being able to see and read better will not only help Joshua with his on-the-job skills, but also with community integration, performing the duties required of him at home, and allow him to be more social outside his home. Joshua has been using the hand magnifier at home to read and to make healthier food choices, as he can now read food labels, recipes and preparation instructions. The device was purchased from a store not far from where Josh works. His father said that they often stopped in to “test-drive” the device while walking to or from Josh’s job but were unable to afford it. They are very grateful to The Eric Fund for awarding Josh this technology that will allow him to perform better at work and live more independently. Heidi is a two-year-old girl who was born with a host of disabilities that include low muscle tone, visual and hearing disabilities, seizures and dysphasia. 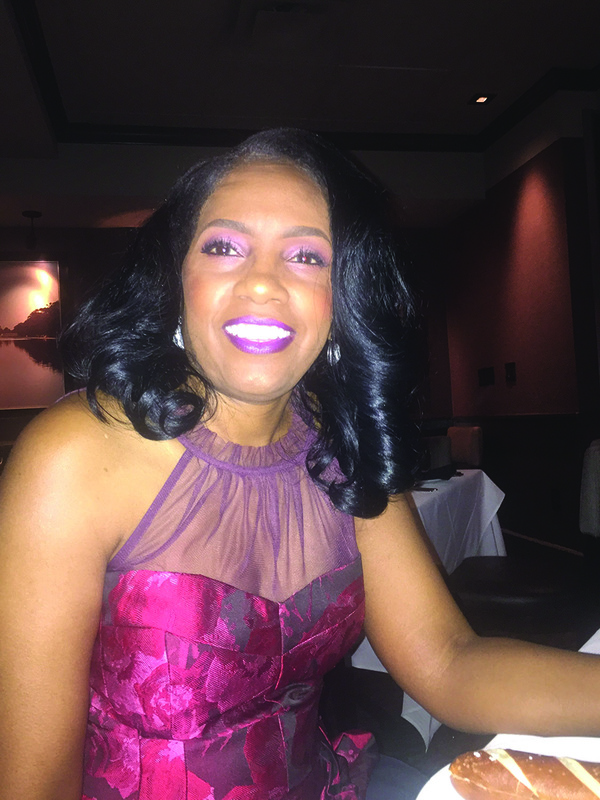 When she was younger, she was dependent on oxygen 24-hours-day. Heidi’s needs have put an emotional and financial strain on the family. Her mother was forced to quit working and stay home to take care of Heidi, so they now must rely on a single-income to cover all the additional costs that accompany taking care of a special needs child. 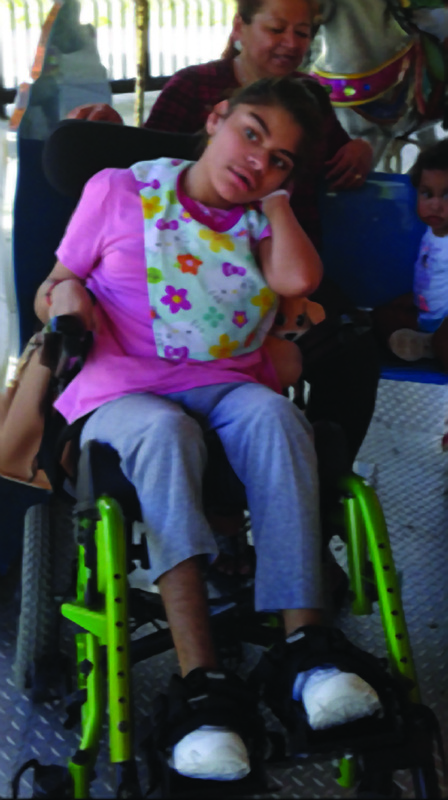 Heidi’s parents very much hope that she will eventually be able to attend school like her older brother. In order to help her along that path, early intervention is imperative to both her physical and cognitive development. 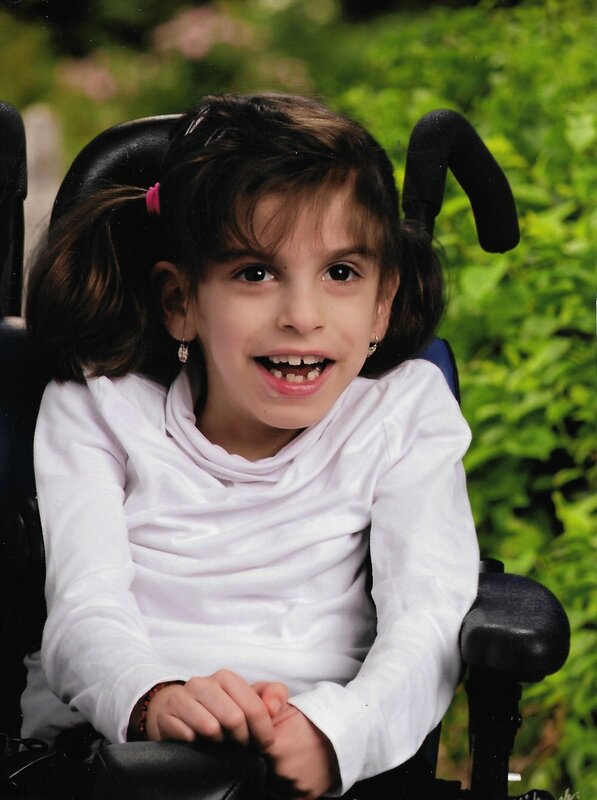 They applied for an Eric Fund grant primarily to secure assistive technology toys and tools that will help Heidi develop the necessary skills to enter the DC Public School System at some point in the future. Additionally, playing with adaptive toys and devices enhances Heidi’s ability to interact and “play” with her brother, which improves the quality of both of their lives. In order to maximize her potential as she grows, Heidi will require more and more consistent access to age-appropriate assistive technology. 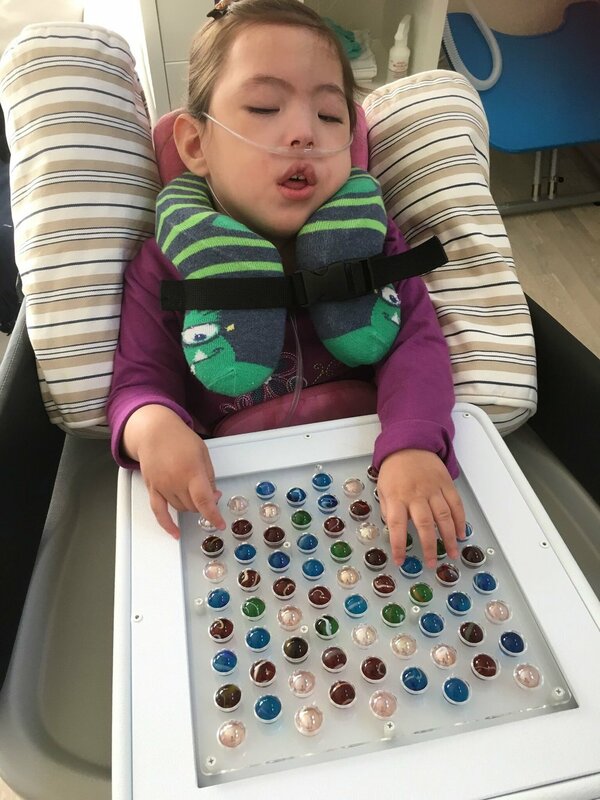 The Eric Fund is happy to get her started down that path by providing the Geiger family with a variety of adaptive toys, switches and a “sensory wall” that will benefit Heidi at this vital early stage of her development. 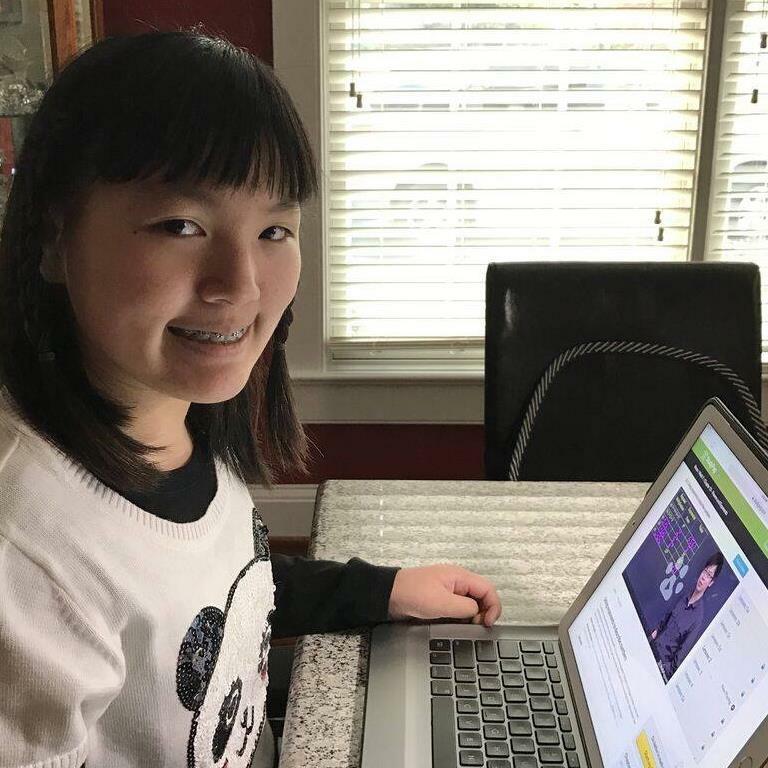 Amanda Chu, an 11-year-old girl who started middle school this fall, was awarded an iPad Pro, case and keyboard from The Eric Fund to increase her independence both at school and at home. Amanda’s mother and the people who assisted with assessing Amanda’s technology needs, feared that she was at risk for developing a “learned helplessness” and low self-esteem if she had to continue to rely on others to help her communicate and do her school work. Amanda is able to both write and type, but her spastic quadriplegia makes it difficult for her to write for long periods of time, so her preference has always been typing. She uses a computer at school and her mother’s iPad at home to do homework and FaceTime her teachers with questions. Her mother’s iPad is old, and does not have the necessary storage to accommodate both her work and Amanda’s work. With her own iPad, Amanda will be more organized and be able to work more efficiently since she can use the same device at school and at home. The WiFi and cellular will ensure that she is covered in an emergency should she need to text or FaceTime her mother, a teacher or a friend. Lastly, and most importantly, having an iPad will – over time - increase Amanda’s ability to live a more independent and full life. Elliott was born with vision impairments and developmental delays that impact his capacity to interact with his family and peers. His parents had Elliott's first speech/hearing evaluation when he was not yet two, in hopes of getting a jump on determining which adaptive devices could help him thrive in his toddler years and hit the ground running in pre-school. It was determined Elliott engaged well with speech generating devices and cause/effect switches to explore his environment. The Eric Fund provided colorful toys and adaptive switches to help him learn to communicate and interact with is family.